The rates we offer are determined by the current exchange rate set by the CBI, as well as the quality of your Iraqi bank notes, among other factors. Please review our note condition guidelines to determine the category by which your Dinar will be treated. If you are not confident that now is the perfect time to exchange your Dinar, consider signing up for our exchange rate alerts, a free customizable service. Is Selling Iraqi Dinar a Scam? While the majority of currency-related scams pertain to the buying of currency, we feel it is important to raise this issue. The Iraqi Dinar is a perfectly legitimate currency for goods and services within The Republic of Iraq. 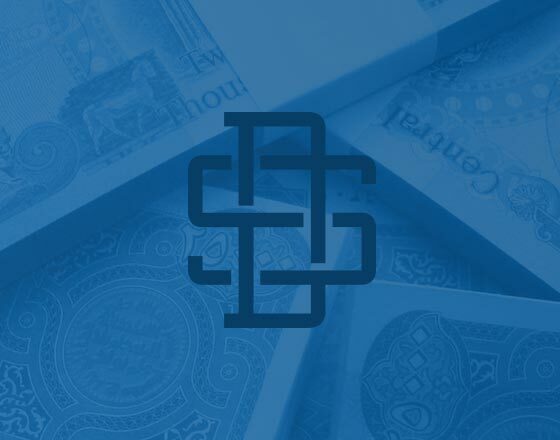 When receiving your currency, we use a third-party, professional armored services company with decades of experience in handling international currency to receive, count, verify and grade your currency. Selling your Iraqi Dinar is no more a scam than buying or selling any of the other 79 currencies that we exchange. The potential for a "scam" comes into play when a buyer or seller misrepresents their own "inside knowledge" of a sudden, dramatic future change in value, or exhibits any of the scam tactics outlined in our Money Talks blog post.